Salesforce.com has confirmed that it has completed the acquisition of Buddy Media more than two months after the enterprise software giant first revealed that a $689 million deal to buy the social media-focused site had been reached. No price is given in the announcement, which was made earlier but only added to the firm’s website this evening (US time), but the company has revealed details previously. 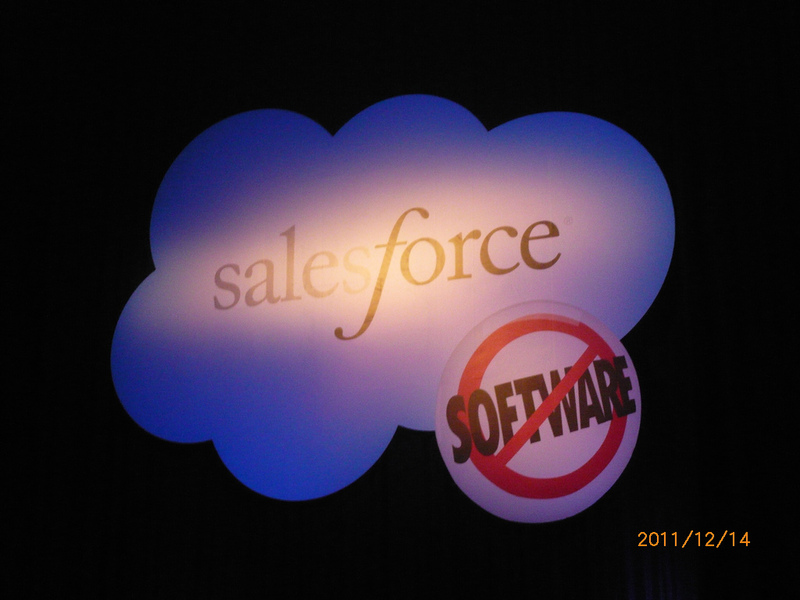 The June announcement put the deal at “approximately $689 million in cash and equity”, while a Salesforce.com SEC filing revealed the total consideration to be $745 million. That cash price is almost exactly how much Salesforce.com generated in sales in the first quarter of this year as a whole ($695 million). Social media has caused the biggest transformation in marketing since the Mad Men era, causing CMOs to completely re-think their strategies. By bringing together market leaders Radian6 and Buddy Media, we are doubling down on the Salesforce Marketing Cloud to provide CMOs with the ability to manage the entire social marketing lifecycle. From Buddy Media’s side, CEO and co-founder Michael Lazerow highlighted the synergy of the deal. Buddy Media’s mission is to eliminate the current state of anarchy in social marketing. With the Salesforce Marketing Cloud, marketers will be able to unify their efforts to better organize their teams, optimize their social programs and deliver real business results. Founded in 2007, Buddy Media helps companies like HP, Mattel and Ford and 1,000 others maintain a presence on social networks like Facebook, Twitter, LinkedIn and Google+, as well as sites like YouTube and Google (search). The acquisition of the company is in line with Salesforce.com’s recent moves into the realm of social and it follows the $326 million purchase of social media monitoring company Radian6 last year. Other social Salesforce.com software products include Chatter, Rypple, Stypi and Jigsaw.